Background and research interests: Manon van der Heijden is a social historian, working in the field of urban crime and criminal justice. She is interested in exlanations for variation in male and female crime rates across time and space, within Europe and beyond. In 2012 she was granted a NWO VICI project Crime and Gender 1600-1900: www.crimeandgender.nl. She is member of the editorial board of Crime, History & Societies. 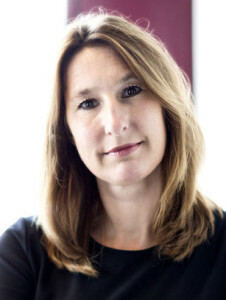 In 2014 she published Misdadige vrouwen. Criminaliteit en rechtspraak in Holland 1600-1800 (Bert Bakker: Amsterdam 2014).